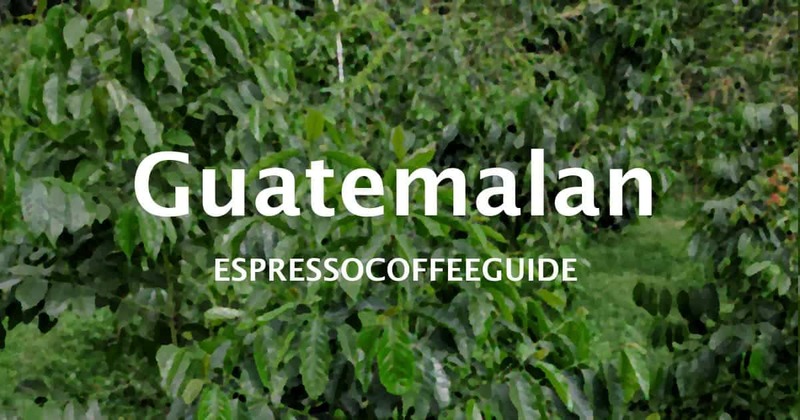 With a taste that is subtle and mild yet still complex and interesting, Guatemalan Huehuetenango has distinctive and delicate fruity tastes, a fairly light body that can sometimes be slightly buttery, a sweet floral aroma, and a clean aftertaste that lingers pleasantly on the palate. 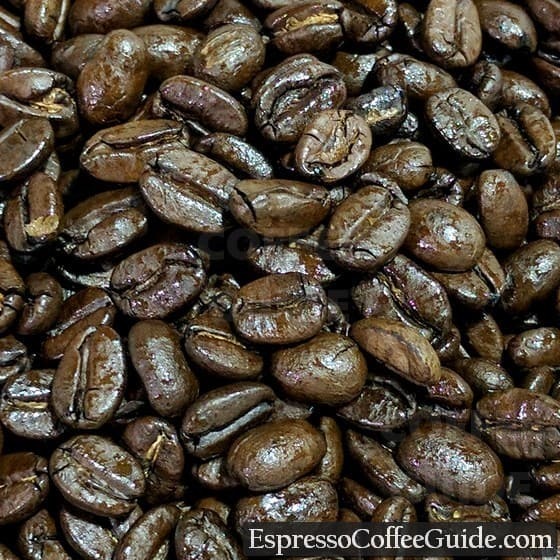 Huehuetenango coffee is grown in the highland regions of northern Guatemala, producing perhaps the most distinguished Guatemalan coffee as it is often considered the best in the country overall. Due to the high quality nature of the Guatemalan Huehuetenago coffees, many have undergone Organic and Fair Trade certification. A Light Roast works well for revealing the fruity brightness of Guatemalan Huehuetenango, while a Dark Roast brings out the cocoa and bittersweet chocolate tastes.